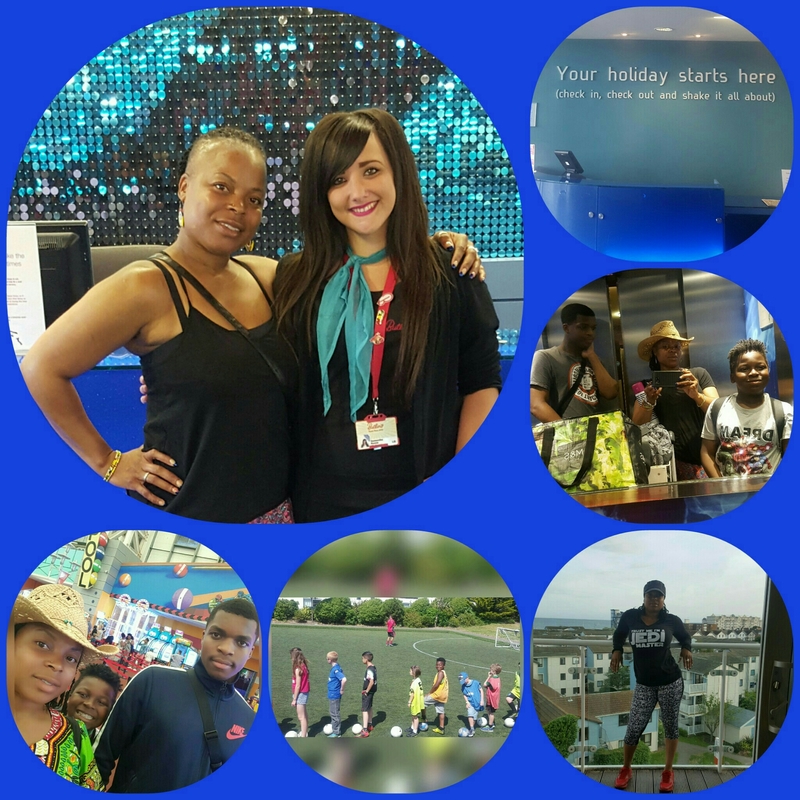 Butlins Holiday | Love, Life & Poetry. Published July 29, 2016 at 2000 × 2000 in Can’t Fly Away? Then Wave Hi to Healing Luxury and Kids Fun at Butlins Bognor Regis…yup in the UK! !